The COBB Tuning License Plate Delete is CNC machined out of 6061 aluminum and powder coated black for a sleek and durable finish that complements any color scheme. 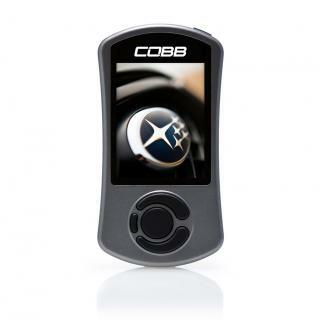 The COBB logo is laser etched and lets people know your car has the highest quality parts in the industry. 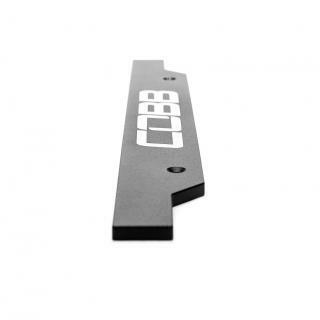 Stainless steel hardware that is countersunk into the license plate delete for a slim profile is included. Note: Drilling additional holes may be required. 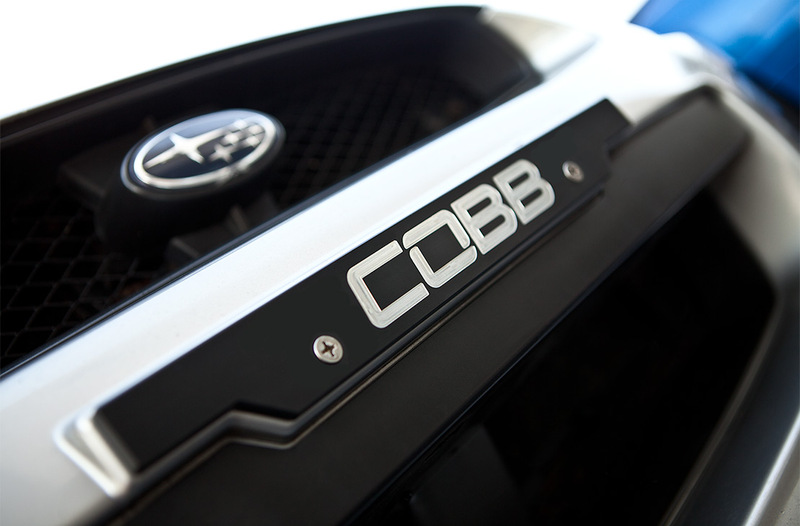 The COBB Tuning License Plate Delete gives your front bumper a clean and finished look to match the rest of your car. License plate delete is flat aluminum and may not fit flush with bumper cover. Subaru Front License Plate Delete is rated 4.7 out of 5 by 6. Rated 5 out of 5 by Caleb from 2004 Subaru WRX Front License Plate Delete Much better than I was expecting, but I should expect nothing less from COBB. Love it! It looks awesome, VERY heavy duty, well designed. I'm very impressed. The COBB cut out looks amazing and was as you would expect an EASY install. It shipped quick and was packed like it was intended to be couriered by a tank on an active mine field. Would highly recommend! Thanks! Rated 5 out of 5 by WRX from License Plate Delete I bought the COBB front plate delete a couple weeks ago, and it fits perfect! It shipped quick and their were no issues with the delivery. The product is not cheaply made, this will last a while. I'm happy with my purchase. Rated 5 out of 5 by fatbob from Perfect everything!! I'm new to the Subaru game and my first order was the front license delete. Perfect fit, fast shipping, looks great. I will be ordering more products. 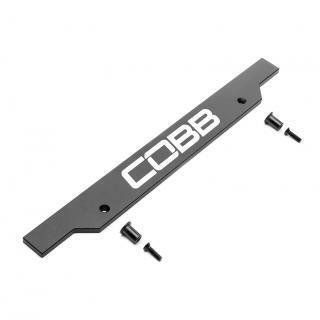 Rated 5 out of 5 by Dylanwrx from Subaru front license plate delete Great product, fast shipping and easy install. Highly recommend this !